This month, I want to ask you a question: What is it that you want to achieve in 2016? Perhaps it’s deciding your major, finding an internship, improving your physical health or overcoming a challenge. Whatever it may be, the more specific you are about your goal will result in a higher likelihood of achieving your resolution. Once you set your S.M.A.R.T. goal, declare it, write it down and own it! You will then want to create a list of specific action steps that you’ll follow to reach your end goal. Having this timeline of steps is vital to staying on track and holding yourself accountable. For Society members, the final piece of the puzzle is to join a Success Networking Team, better known as an SNT. Share your S.M.A.R.T. goal in a group of like-minded peers to get advice, tips, support and ideas for how you can better achieve what you set out to do. 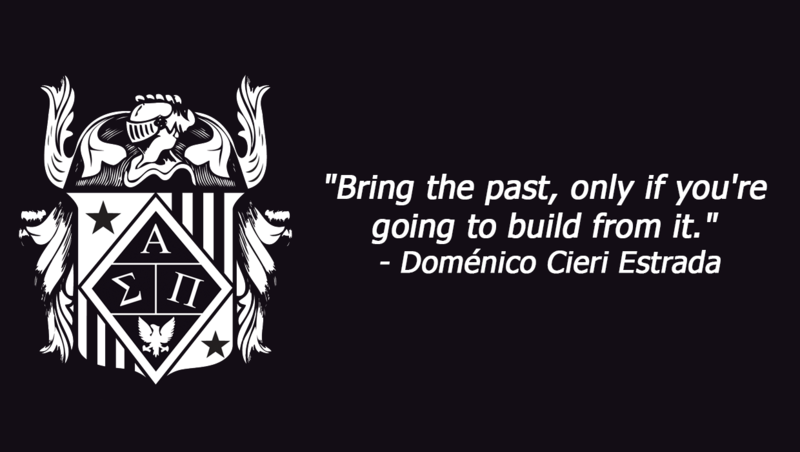 To join an SNT, contact your Chapter Leaders. What are your goals? 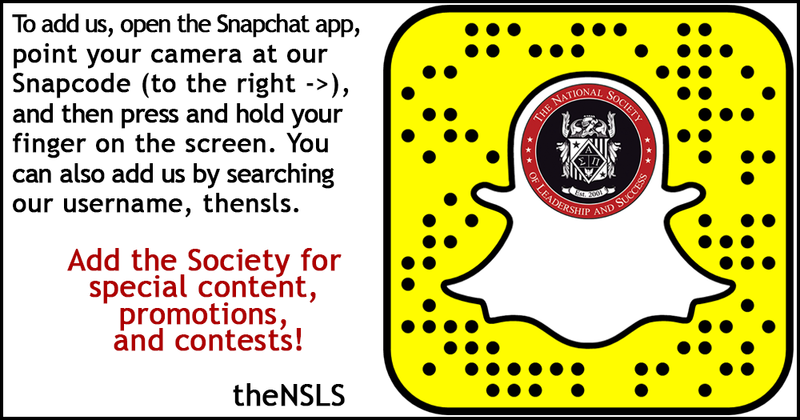 Please share them with us on Facebook, Twitter, Instagram and Snapchat using both #theNSLS and #2016SMARTgoal. I hope you all have a great start to the New Year and new semester. On November 19th, 2015, the Society chapter at St. Ambrose University was featured on the 10:00 p.m. local news in Davenport, IA. Society members worked together at the Humility of Mary Shelter, making holiday cards and care packages for veterans as well as assembling special gifts for children in the local foster care system. In the KWCQ TV 6 clip on the left, St. Ambrose University Chapter President Briana Carlson-Morales discusses the chapter’s partnership with Together We Rise, an organization dedicated to changing the foster care experience for kids in the United States. Congratulations to the Society chapter at St. Ambrose University for effectively executing this service event and your part in making a better world. 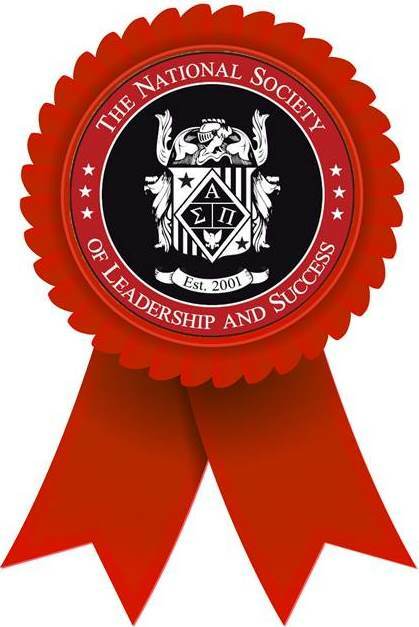 On December 5th, 2015, the Society chapter at Western Carolina University inducted 70 new members and honored four recipients of the National Engaged Leader Award (NELA). 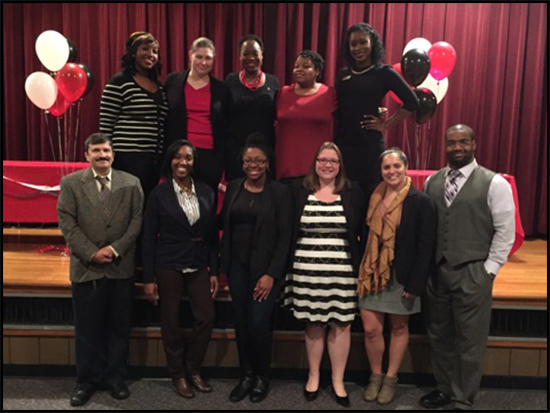 In addition, three Excellence in Service to Students awards were presented along with an Excellence in Teaching award. The chapter also created a custom award to recognize 11 Society “Mentors” who helped with the SNT administration process. See more images from this event on our Flickr. 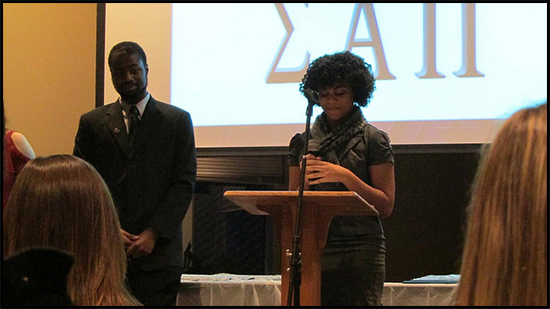 The Society chapter at Middle Tennessee State University inducted 65 new members during its Fall 2015 Induction Ceremony on November 20th, 2015. 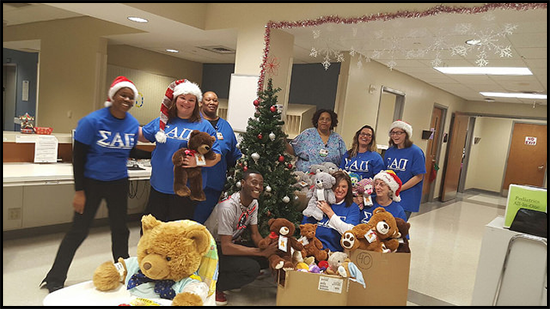 The Society chapter at Ogeechee Technical College held its annual Teddy Bear Drive, where members collected over 480 teddy bears that will be given to local children and the elderly in a time of crisis. The bears will be delivered all across Statesboro, GA, to Safe Haven, The Red Cross, the police department, nursing homes and the local pediatric hospital. 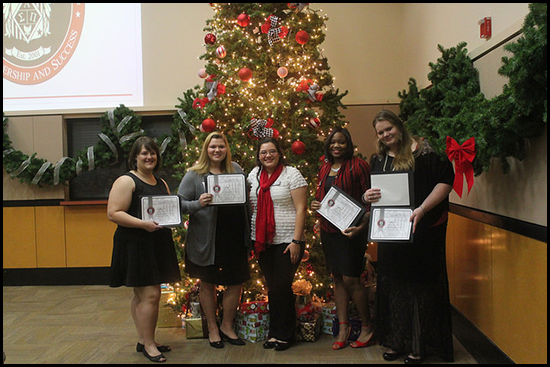 On December 6th, 2015, the Society chapter at Sam Houston State University recognized 64 new inductees at its Fall 2015 Induction Ceremony. 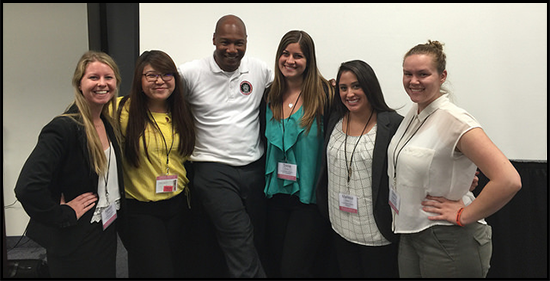 On November 21st, 2015, the Society chapter at Chapman University hosted the final RLR of 2015 in Orange, CA. 48 Chapter Leaders from all across the west region came together for the retreat. 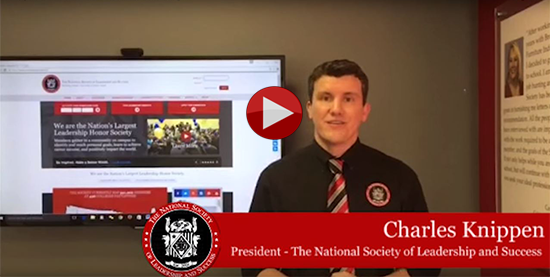 The Society goes mobile with the release of "The NSLS" app. We are excited to announce that members can now access many of the benefits of the Society on-the-go! 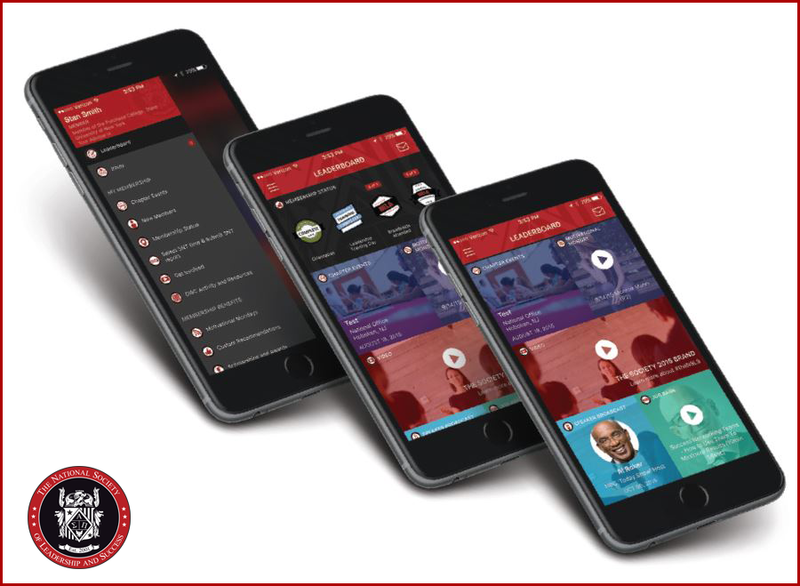 "The NSLS" is the official app of The National Society of Leadership and Success, designed to enhance the mobile experience for Society members. * Only for chapters that utilize the Society’s calendar system for events. Available now for iPhone and Android. 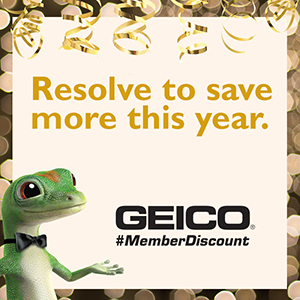 Our partners at GEICO can help you save in 2016! With your Society membership, you can save even more with a special member discount on auto insurance. Get a quote today! For the full list of partner discounts you receive as a Society member, click here.